When we established The MEALenium Project in May 2015, our goal was to be able to serve 1,000 meals per month for the malnourished children in the Payatas community. We are very happy that from our initial 25-30 children beneficiaries, our partners helped us expand to 600 beneficiaries and now to 1,000 beneficiaries. As we were able to obtain additional funding for the feeding program, we would also be able to reach more children in the community. These 1,000 beneficiaries were identified to be wasted/severely wasted children from pre-school up to Grade 6. We would like to thank our feeding sponsors and our partners, Jollibee Group Foundation, Office of the Vice Mayor of Quezon City, Department of Education – Quezon City Schools Division and Lupang Pangako Elementary School, for helping us reach this milestone of serving 1,000 meals per day in the Payatas community! 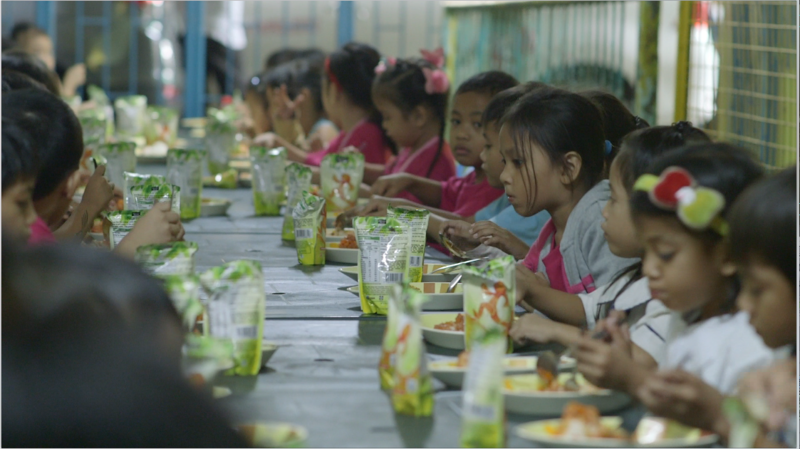 As the local implementing partner of this feeding program in Payatas, we are committed to continuously ensure that these children will have their nutritious and delicious meals, Mondays to Fridays. We hope that this feeding program will not only nourish their bodies and minds but provide each one of them a better chance in school and in life.